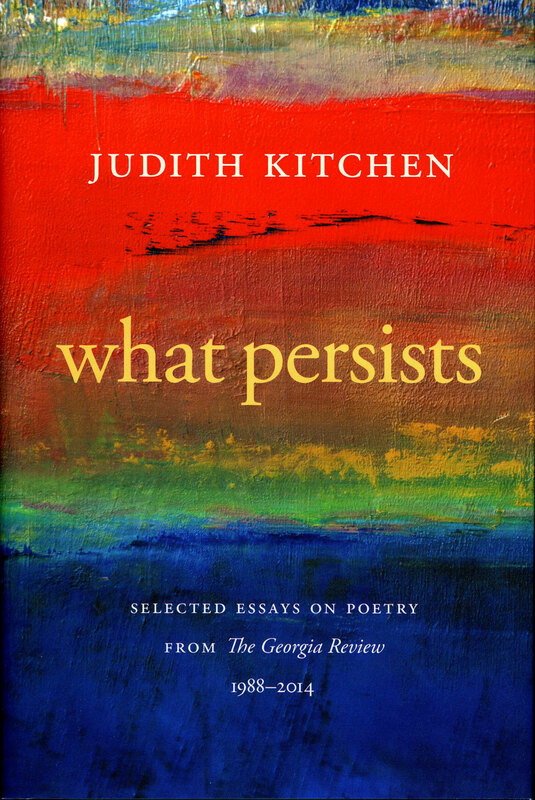 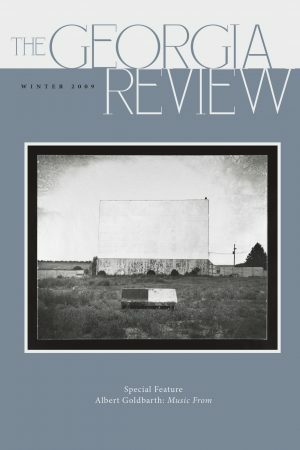 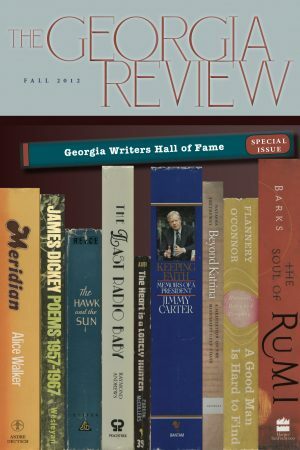 What Persists contains eighteen of the nearly fifty essays on poetry that Judith Kitchen published in The Georgia Review over a twenty-five-year span. 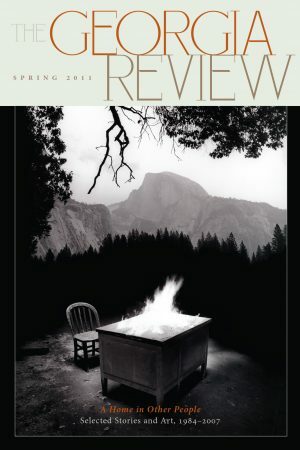 Coming at the genre from every possible angle, this celebrated critic discusses work by older and younger poets, most American but some foreign, and many of whom were not yet part of the contemporary canon. 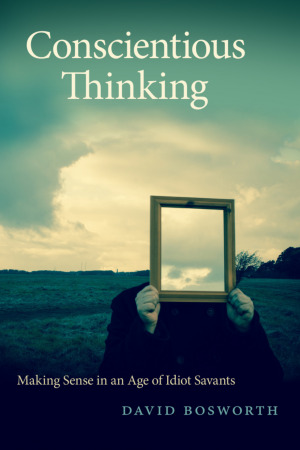 Her essays reveal a cultural history from the dismantling of the Berlin Wall, through 9/11 and the Iraq War, and move into today’s political climate. 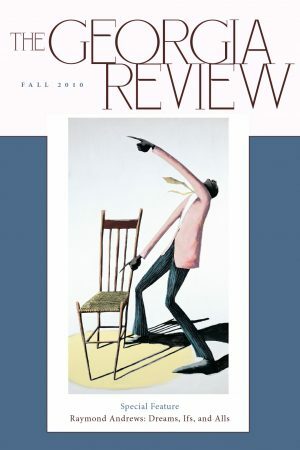 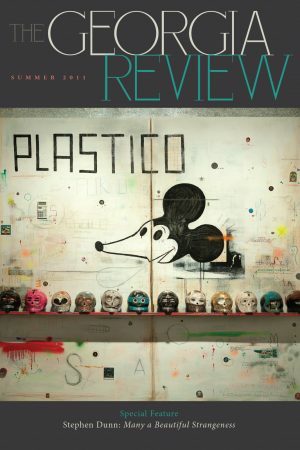 They chronicle personal interests while they also make note of what was happening in contemporary poetry by revealing overall changes of taste, both in content and in the use of craft. 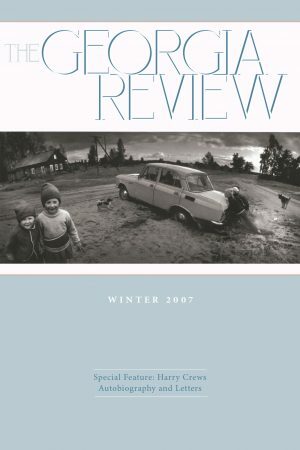 Over time, they fashion a comprehensive overview of the contemporary literary scene. At its best, What Persists shows what a wide range of poetry is being written—by women, men, poets who celebrate their ethnicity, poets who show a fierce individualism, poets whose careers have soared, promising poets whose work has all but disappeared.